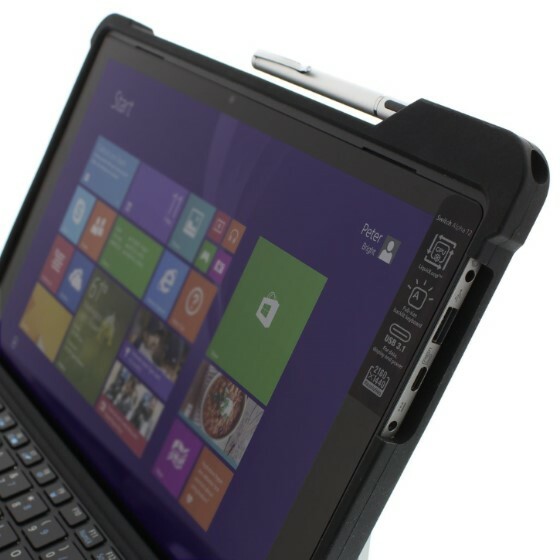 * The DropTech case for Acer Switch 5 is a durable, drop-proof protective case that protects your Aspire Switch 5 from impacts, falls and other accidental mishaps. 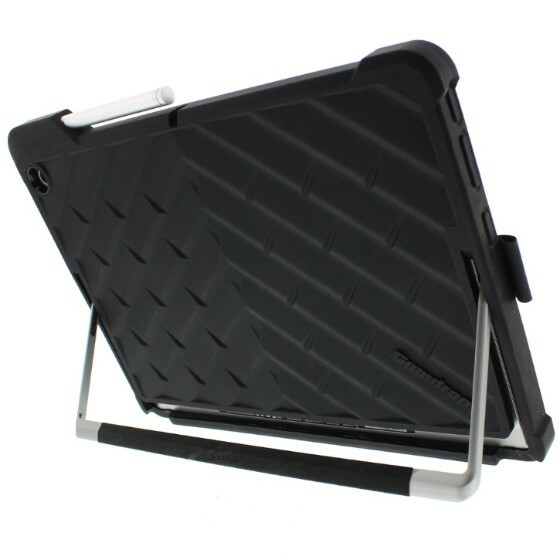 * The case snaps on easily without adding too much bulk, and fully integrates with the kickstand, ports, and keyboard. 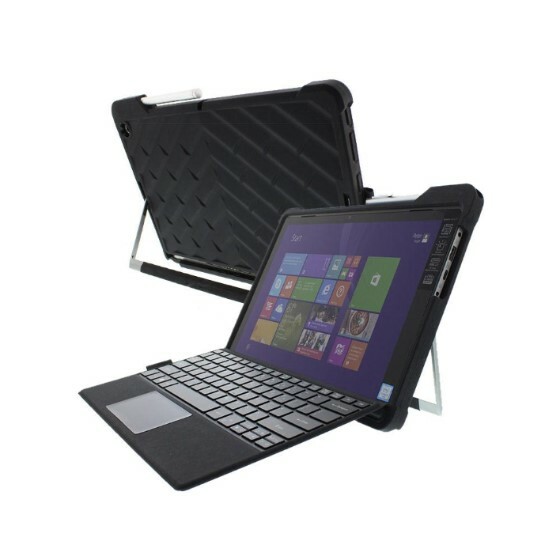 * This Acer Switch 5 case also incorporates a handy slot for your Acer Active Stylus so you'll always have it within reach. 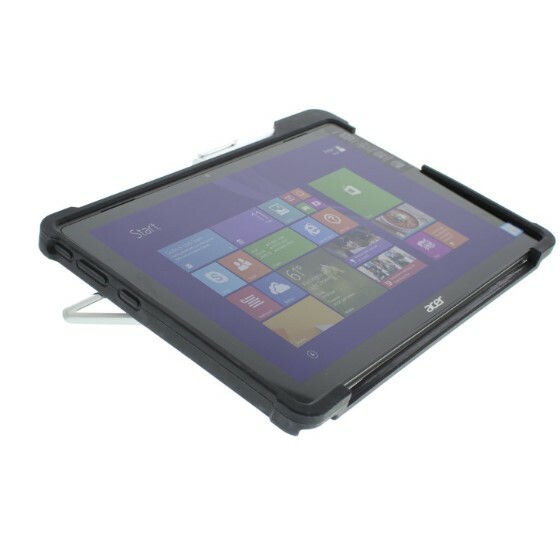 * Protect your Acer Switch 5 from accidental damage with this custom-molded Gumdrop shock-absorbing silicone case. * Drop-tested and designed with heavy duty, dual-layered material, the scratch resistant armor guards the Switch 5 from clumsy drops at home and in the office.